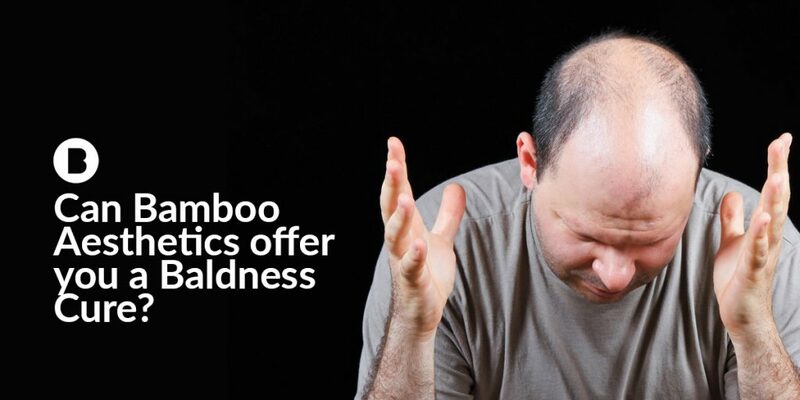 Can Bamboo Aesthetics offer you a Baldness Cure? Try facial fillers for a fantastic new you! You’ve probably heard a lot about facial fillers. Everyone is having facial fillers at the moment, and we’re not just talking about celebrities. Facial fillers have becoming hugely popular with the public in the past ten years. Why? They’ve finally become accessible to the average Joe, with more beauty clinics than ever offering them at affordable prices. Natural fillers are injected into the face to target areas that are in need of a bit of a boost. Facial fillers are advantageous as they add volume and smooth skin which in turn results is a more youthful appearance. With fillers, you essentially have two paths of actions. Firstly, you can use dermal fillers in isolated areas such as your forehead or lips. This is a great option for those who are insecure about certain areas of the face. Equally, you can opt for a multi-injection approach to offer a more ‘all round natural look.’ This involves the practitioner using his expertise to target areas which can provided a more balanced and youthful look for you. Areas in which we offer dermal fillers include the forehead, eyes, nose, cheeks, tear troughs, jaw line, and marionette folds. The true aim of facial fillers is to improve texture and hydration of the skin. Patients come to Bamboo Aesthetics looking for fillers in order to give themselves a younger appearance. But why exactly do dermal fillers give us that desirable boost of youth? As we grow older, from as early as our 20s, we lose our natural store of acids and collage and elastin which keep us looking young. As a result, we end up with these lines that we know all too well. The thing to remember about dermal fillers is that they are temporary. The hyaluronic acid in the filler will eventually break down over the time. Despite this, facial fillers are long lasting, and Bamboo Aesthetics use only the highest quality filler for our patients. 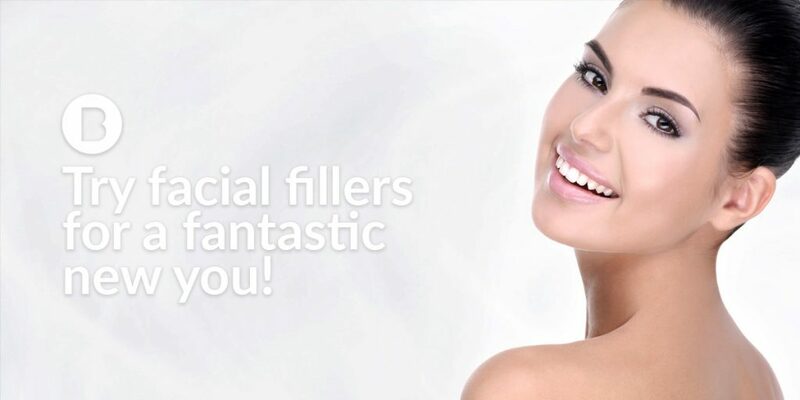 Unlike other practices who provide lower quality filler at lower prices, we believe in only offering the best filler at affordable prices. We refuse to sacrifice quality as we take our responsibility of care very seriously, that’s why you can be sure you’re in safe hands at Bamboo Aesthetics. We want the best for our patients, and that’s exactly what we will give to them. One patient who felt in safe hands at her local cosmetic clinic was Becky, 22, a law student from Aberystwyth. Becky kindly shares her story with us below. “There’s not many things I would travel for. I live in Aberystwyth and truth be told i’m in the middle of nowhere. I love Aber. It’s a great place, full of great people and great nightlife. The problem is that it can lack things certain big cities have. These big cities are far from Aber making them quite difficult to reach, especially if you don’t drive. I don’t drive – in fact I don’t travel. I don’t make a habit of travelling out of Aber just because the trains are a nightmare. I don’t even travel that much to see my parents back in Cardiff. There’s one place I will travel to however – and that’s to my local cosmetic clinic. I know that sounds awful – I’ll travel for lip fillers but not to see my parents! Ha ha! But seriously, i love cosmetic treatments but it’s so hard to find a place you can trust. You’re putting a lot of faith into the practitioners who are injecting you with filler. You’re trusting that they’re as good as they say they are, and that their fillers are as good quality as they say they are. When you find a great cosmetic clinic, you therefore don’t want to have to find another! It’s the same as finding a good hairdresser or dentist. If facial fillers are something that you’ve been considering for quite some time but for whatever reason haven’t got round to doing, why not call us today? You have absolutely nothing to lose in calling us up to arrange a free consultation. We provide a free consultation as we feel you shouldn’t be charged for wanting to ask more questions and gather information. At the consultation, you have our full attention to ask any questions you may have. The consultation is also great at helping you make up your mind once and for all whether or not you really want the treatment. If you’ve reached the end of this blog, the chances are facial fillers are something you have already put quite a lot of thought into already. 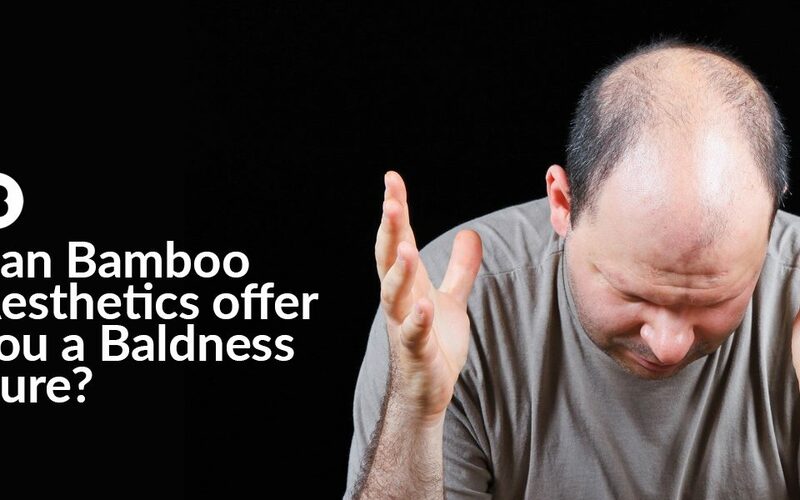 So why not come along to Bamboo Aesthetics for your free consultation? It could be one of the best decisions you ever make. We hope to hear from you soon!